How DoI Make This Bracelet? So I found a picture of a bracelet on my blog website and I would really like to know how to make it, is there instructions or a certain thing I can look up on the internet to figure out how to make it? 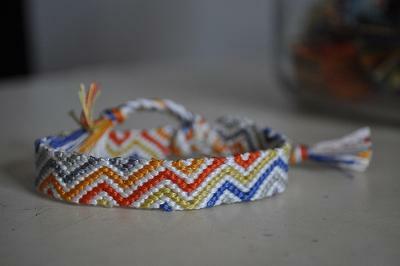 The bracelet I would like to make is pictured here.